Alan has his own theory about tattoos and diving Instructors according to which you are not a real tech diver if you don’t have one. 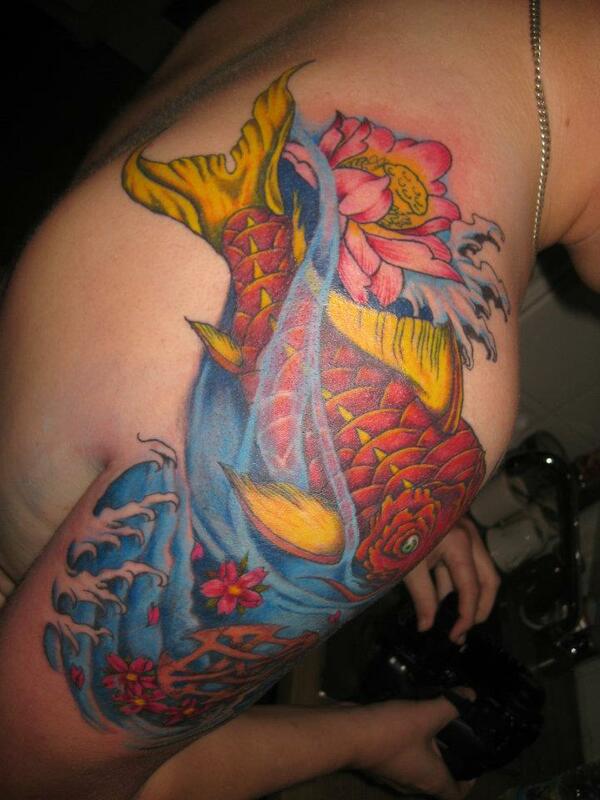 We also had a long, substantial discussion about tech diving and tattoos on Facebook, which had lots of comments & likes. A lot of people like the concept of body art, via tattoos and there is no doubt that tattoos can be original pieces of living art, and a lot of them are beautiful. There are different reasons why one may want to get a tattoo but to be honest every person’s reason is unique. A lot of people like to get a tattoo to remind them of some stage in their life or to help them remember something special or important. 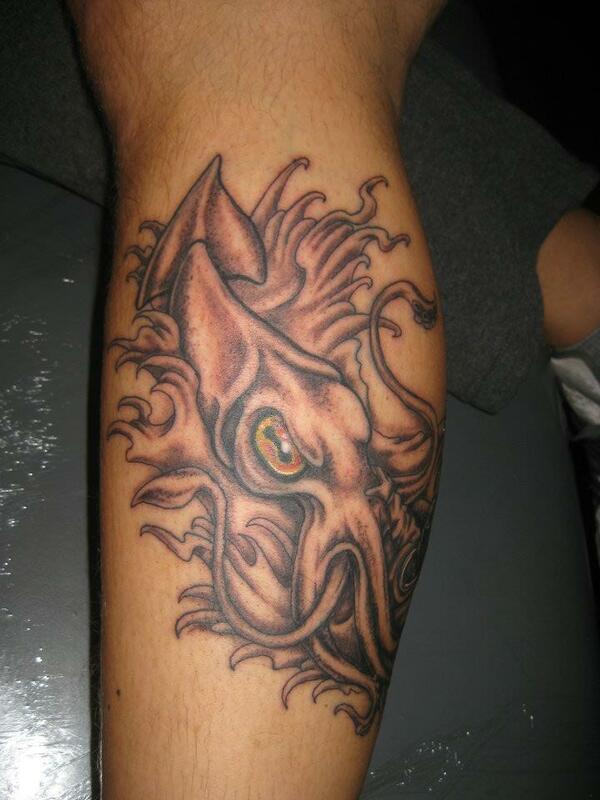 One of our Instructor, Andrew Grech, has recently opened his own tattoo studio here in Malta, called Moko tattoos and three of ours Instructors have already been there…!!! For some reason there seems to be a strong connection between diving instructors and tattoos. I personally haven’t got one (someone would say, yet) but I have to admit that I have been temped more than once, especially after being at Andrew’s shop. 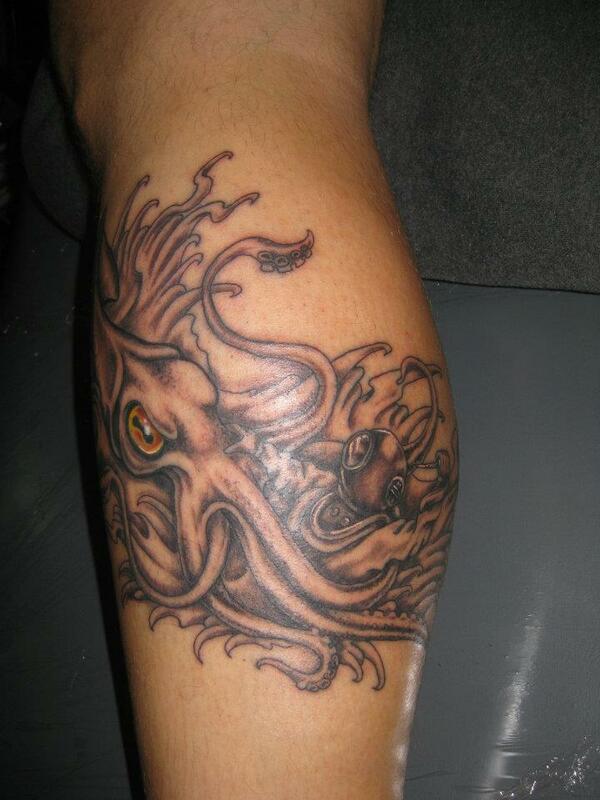 Don’t be surprised if, at the end of your next diving holiday, you’ll go home with a new Tattoo….!!! Previous Previous post: Thursday night is BBQ night here at Divewise! Next Next post: A day in Comino with Divewise!